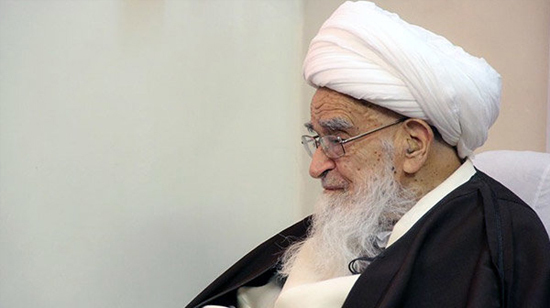 A top Iranian religious figure strongly condemned the murder of a little boy in the holy city of Medina, Saudi Arabia, calling for reaction by the international community and the Saudi regime to the barbaric crime. According to what circulated on social media, Zakariya Bader al-Jabir --said to be six or seven years old-- was savagely murdered by a taxi driver in front of his mother in Medina late last month. "The sources said the mother was a heart patient working in Jeddah and she had come to Medina with her son to pray at the Prophet Mohammad’s Mosque."